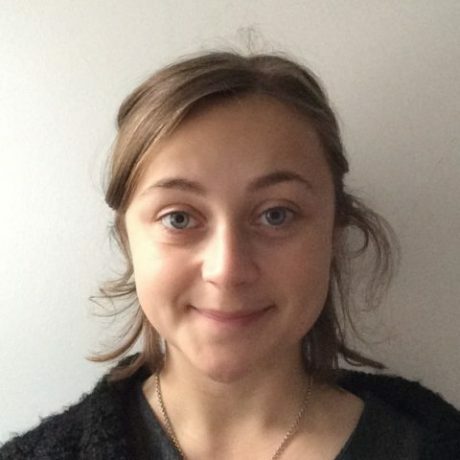 Hattie graduated from University of the Arts London with a first class degree in Drawing and is currently pursuing a Master’s degree in Sculpture at University College London’s Slade School of Fine Art. She is a practising artist with an interest in working within an educational setting. Hattie worked as Artist in Residence at St Georges School, Ascot, where she taught Art, assisted in lessons, planned and ran clubs and workshops. Hattie ran a drop in drawing workshop for families in the Wallace Collection. The workshops are based around my own artistic interests. She loves to travel and she has lived in both Madrid and Venice. My son really enjoyed learning from Hattie and looks forward to further meetings.